When I was a young boy, my mother, a single mother, took my sister and I to King’s Island, just outside Cincinnati. “The Beast” is still to this day the longest, most unexpected wooden coaster in the world. It has more ups and downs and lefts and rights than any other coaster I’ve been on. It is exciting, fun, sometimes painful, ever enlightening. Richard Linklater (“Dazed and Confused”, “School of Rock”) has spent the last 12 years working on one movie. A movie called “Boyhood.” A “Beast” of a movie about a boy growing from boy to man. 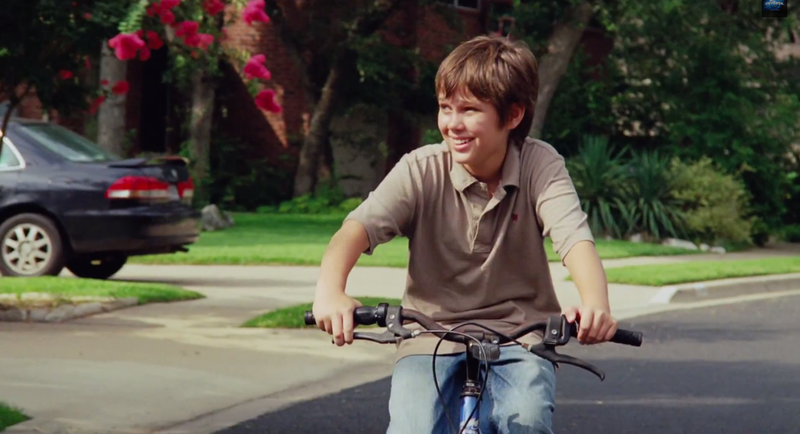 In 2002, Linklater cast a young actor (at 6-years-old) named Ellar Coltrane to play the lead role of Mason. He also cast Ethan Hawke has the boy’s father, Patricia Arquette as his mother, and his own daughter, Lorelei Linklater, as the boy’s sister. Throughout this expertly, yet simply made, film, we watch as Mason becomes a man right in front of our eyes. His mother (Arquette) moves him and his sister around a lot. His father (Hawke) is absent much of the time, coming in and out of Mason’s life with more steadiness as he, himself, and his character, ages. We sit in awe as Mason’s mother moves them from a small Texas town to Houston, where she goes back to college. We feel for him as he inherits, over the years, one jerk stepfather and then another. He struggles through middle school and makes it through high school. He gets interested in girls and photography. He plays with neighborhood boys, doing dangerous things that boys do. We cringe as he makes the questionable choices that we all made. He starts college and talks of the idea of “seizing the moment.” He decides that it’s the moment that seizes us. How perfect for a movie that is a true series of moments in a young man’s life. 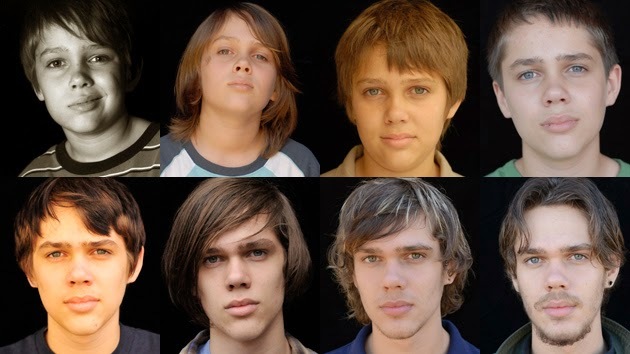 “Boyhood,” like “The Beast,” is long, a bit rickety, but brimming with nostalgia. It makes us laugh often, it shocks us, it may even make us cry. It’s not particularly flashy, but few of Linklater’s movies are. He is more interested in hearing what his characters have to say. He sits back with his camera and watches them. And that is just as well. 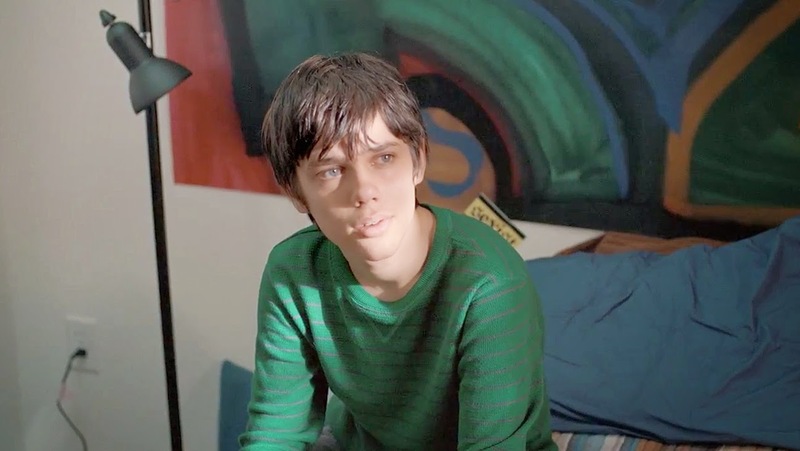 “Boyhood” is probably the truest fictional movie I’ve seen. Novelists tell stories like this all the time. The passage of time being much easier on the page than in the movies. Filmmakers rarely even try it. 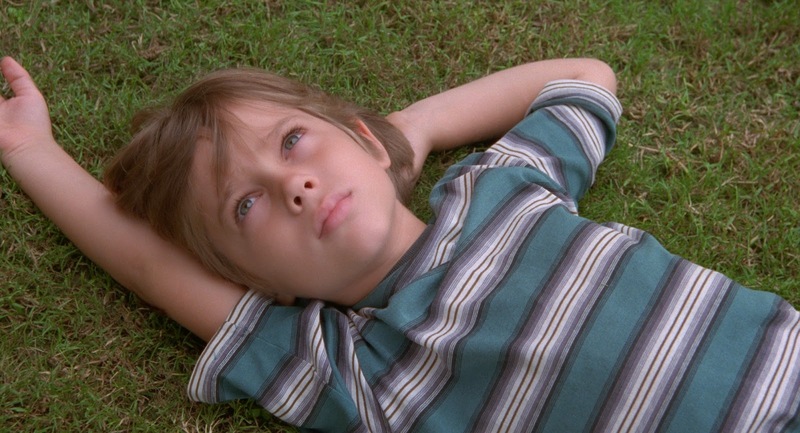 Despite all it’s critical praise, “Boyhood” is not perfect. It is long and sometimes slow. 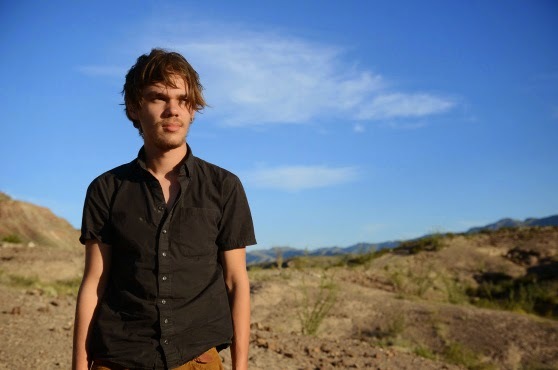 As an actor, I felt like Ellar Coltrane was better in his younger years. He seems more unsure in front of the camera as the years go on for me. No matter. You’ll be hard-pressed to find a movie as miraculously real as this one this ever again. It just hits so close to home. It is an astounding and important achievement in the history of the cinema. That alone is worth the price of admission. So happy you liked this one. I agree, this is such an important and true film. it literally felt like watching a documentary about one family. Utterly fascinating. It truly is fascinating. I especially love the work of Ethan Hawke, which I didn't give enough credit in my review here. His arc is what has truly stuck with me. Not sure if that means I'm starting to identify more with my older self or am just losing track with my younger. Such is the reason this movie is good…and good for everyone…I suppose.